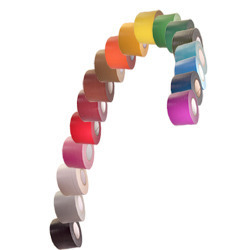 With an aim to fulfill the growing needs of the clients, we are engaged in manufacturing a wide gamut of Holographic Tapes. 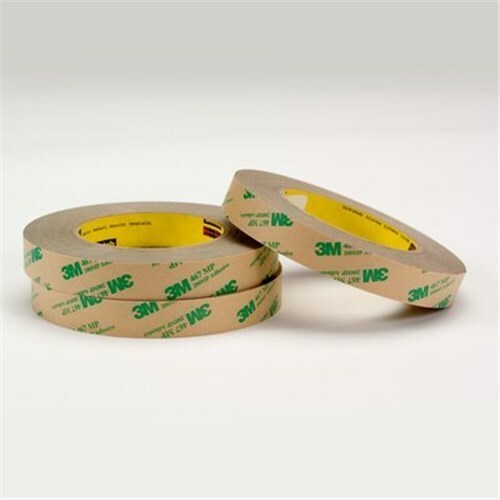 Holographic Tapes offers a High level of protection for envelope, box and cartons. 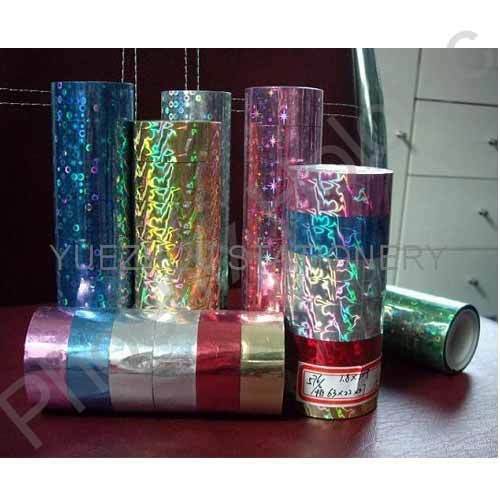 The tamper evident pattern released hologram tape seals are specially developed for induction sealing to envelope, box, bag,cartons, etc. When the pattern released seal is opened, it'll leave word such as 'VOID', 'ORIGINAL', 'CANCELED', 'OPENED'. 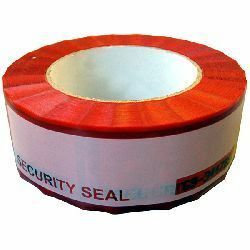 Hologram security tapes can be customized for use in any type of security application (government, military, industrial, commercial). 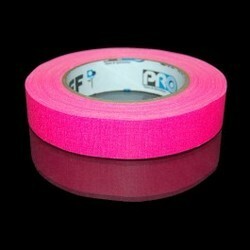 They indicate "tamper evidence" or show that the product or package has been opened or tampered with. 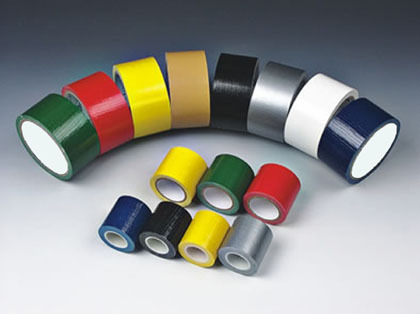 Hologram Tapes (hologram security seals) offer an effective combination of security and attractive appearance. 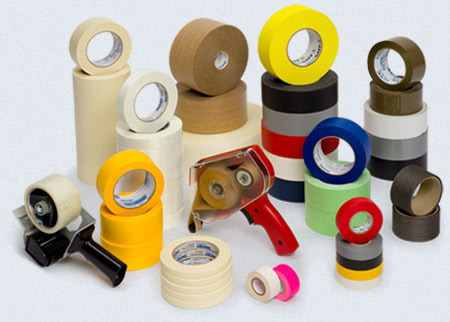 The customizable, Hidden text which just can be read by laser reader can be used for both anti-counterfeiting and brand protection. 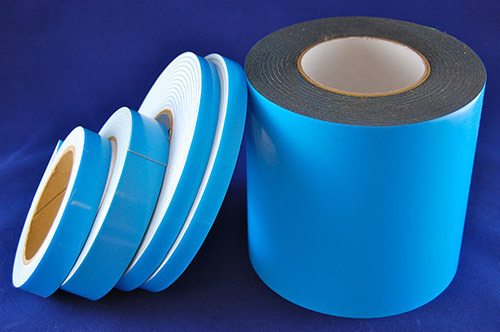 For Applications on Blisters, Plastic Packing, Paper Labels etc., Hologram Strip can used be used which have online applications. 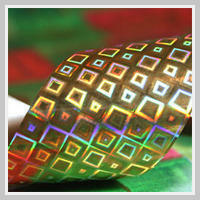 We are one of the most leading manufactures of holograms and holographic products.